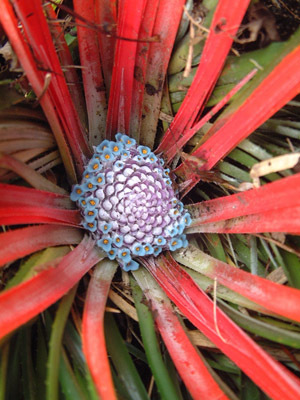 Ancestral Grass Bromeliad – Unfavourable, Disadvantaged. 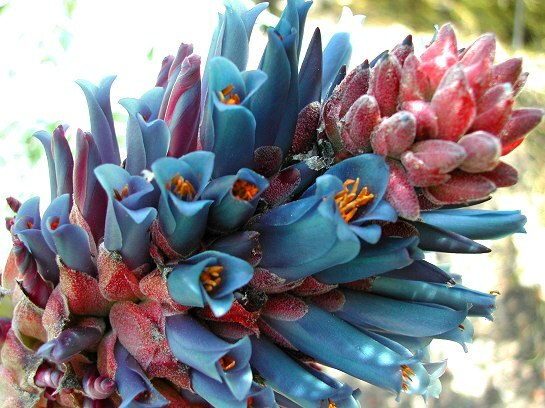 Blue Flowering Grass Bromeliad – Collapse, Fall Down. 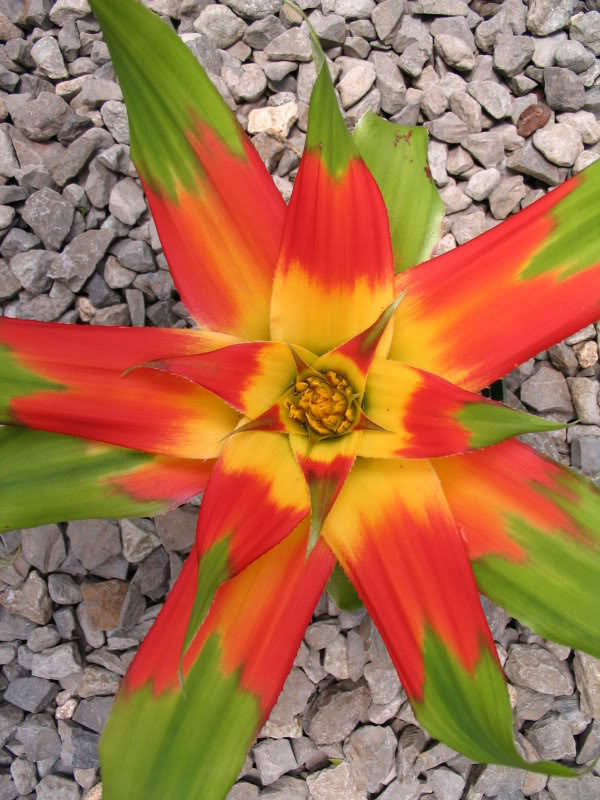 Carnivorous Bromeliad – Manipulative, Tricky. Chilean Blood Grass – Sacred Contract, Forgotten Obligation. Chilean Blood Grass II – Incomplete, Unfinished Business to End. Evolution ( Stage 3 of Rebirth ) – Blocked, Barrier. 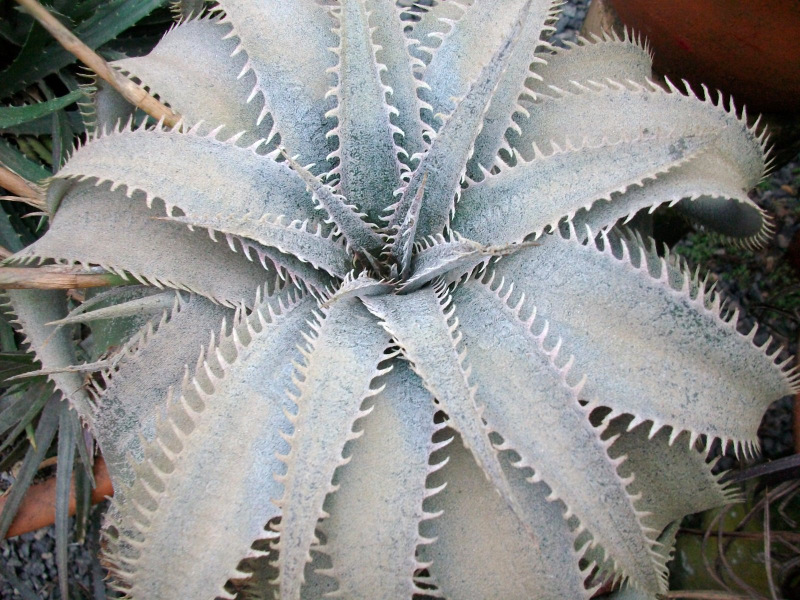 False Agave – Oblivious, Ignorant. Green Carpet Bromeliad – Wild, Uncontrollable. 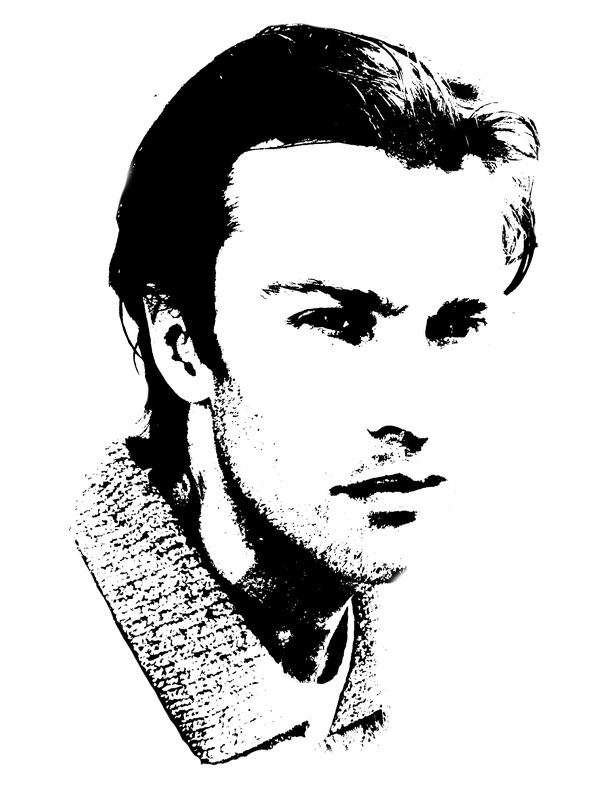 Heart of Flame – Brutal, Harsh. Initiation ( Stage 1 of Rebirth ) – Catharsis, Crisis. 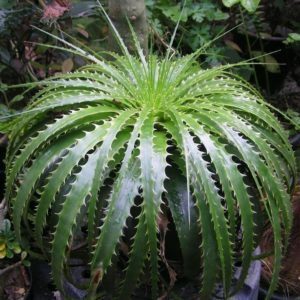 Mexican False Agave – Defiant, Resistant. Peruvian Mountain Bromeliad – Immobilized, Frozen. Rebirth ( Stage 4 of Rebirth ) – Repeat, Replay. Red Sacred Heart – Alienated, Estranged. Sapphire Tower – Disruptive, Interfering. Silver Thorn – Pushy, Forceful. 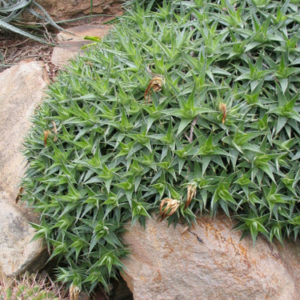 Sprawling Silver Bush – Awkward, Uncomfortable. Star of Venezuela – Divided Psyche, Polarized. Tears of the Sun – Awful, Horrible. 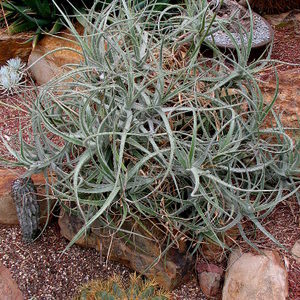 Texas False Agave – Denial, Rejection. Transmigration ( Stage 2 of Rebirth ) – Revert, Relapse. Yellow Bell Bromeliad – Fall Apart, Unravel. 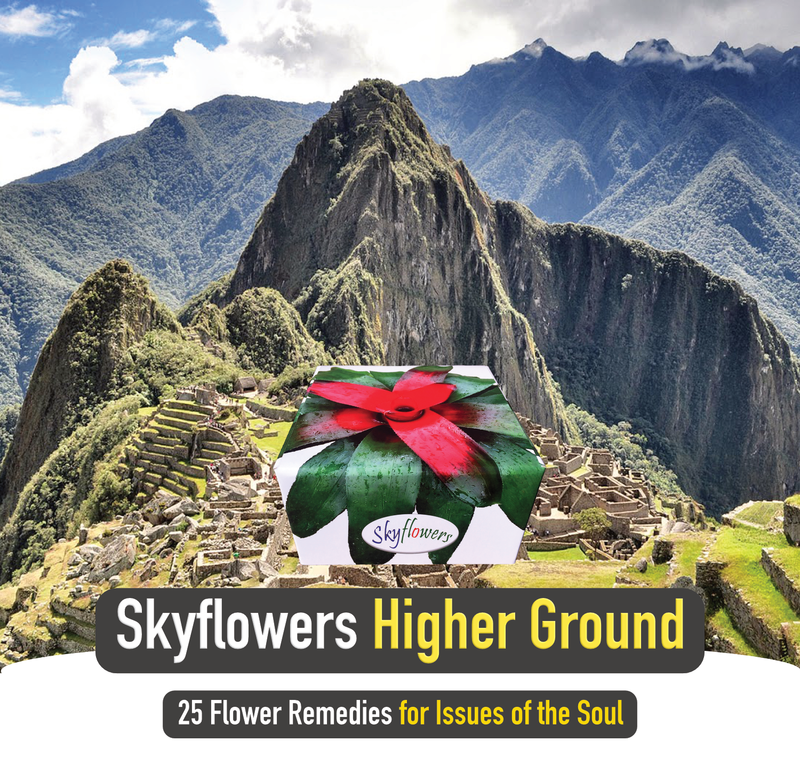 Yellow Flowering Rock Bromeliad – Depleted, Spiritual Exhaustion. for kinesiology (a) A ‘well-rounded’ toolkit. 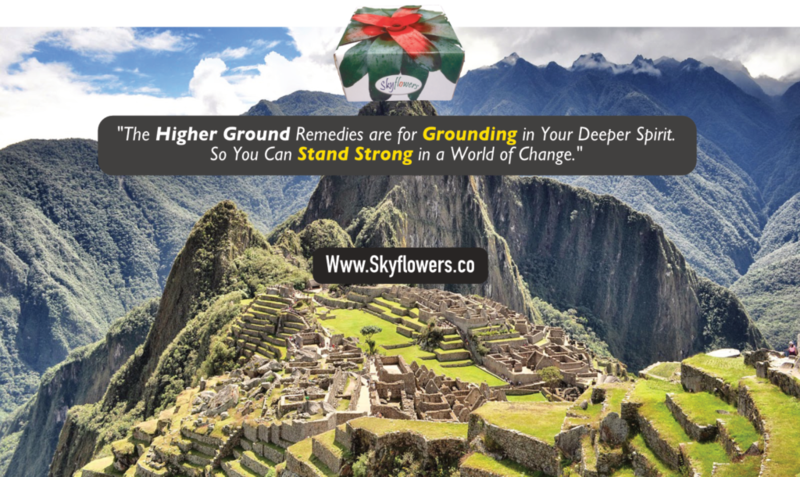 (b) Good for students, kinesiology & natural health practitioners. the 1st sub-family of Bromeliads. (b) For thinking & focus issues. 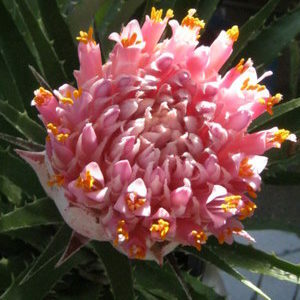 the 2nd sub-family of Bromeliads. (b) For emotion & behaviour issues. 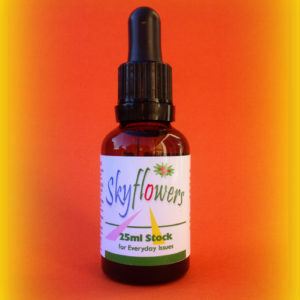 (c) Another good choice for first set of flower remedies. 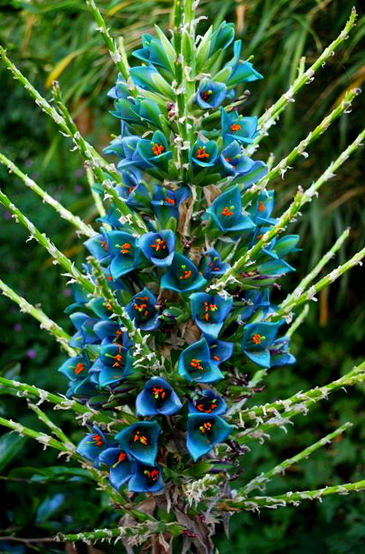 from 3rd sub-family of Bromeliads. (b) For karmic issues and long term patterns of consciousness. (c) Body work, illness, core issues. * Read About Botanical Archetypes. 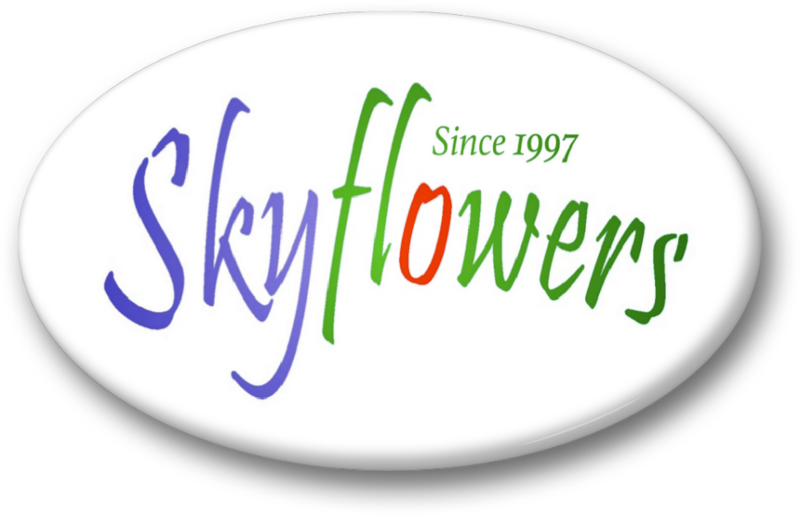 Subscribe to our newsletter & get news, special offers & more!